Never Miss a Beat, let alone a sale! With checklists, assignments, reminders and reporting that will ensure you'll never let anything fall between the cracks again. Totally customizable, white-label AssignCRM for your organization or clients, and make it work exactly how you need it to - without programming! Every organization can benefit from giving greater attention to leads and prospects. 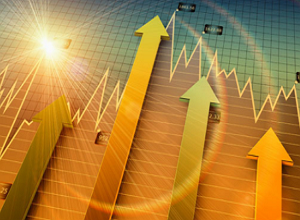 Greater attention leads to greater conversion, and in turn to greater sales. 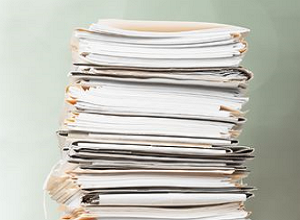 Studies show CRMs increase sales. What's there to lose? With customer correspondence just a click away, and reminders about customer requests - your prospects and customers will get far more attention, and that can only lead to happier customers! With more sales and management of marketing and sales campaigns, you'll see your business grow in no time. What's more - with all the tools for managing those sales, it'll be sustainable. With AssignCRM's unparalleled customization, you'll be able to easily manage customer requests, projects and add customer onboarding with ease. Build the CRM you always dreamed of having. Using WorkflowFirst, channel all that experience and skill into a product you can resell to others! AssignCRM has a workflow foundation, letting you customize tasks for stages, assign those to different people and track them in a graphical dashboard. With its modern, web-based, smartphone-optimized interface, access your contacts from anywhere, even on-the-go! Many features to integrate with your phone's features. 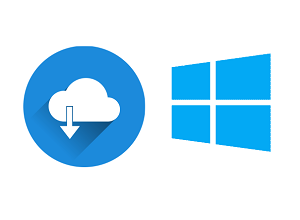 AssignCRM can be used on the cloud or can be installed on your private network - which can be critical to satisfying those privacy and performance concerns. With our graphical tile view, you can easily see the status of your deals in an instant. 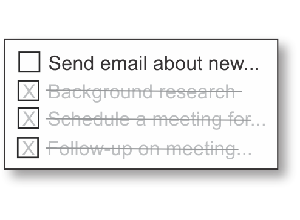 Add new leads with a simple click and minimal typing, and drag it from state to state to keep your contacts up to date. Clearly see what's next for each deal with visual icons. 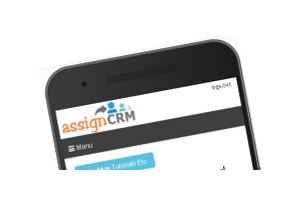 AssignCRM is a truly team-oriented CRM. Easily assign tasks to different users or user groups, sending out emails and reminders with graphical dashboards show you clearly what is assigned to you. Make sure nothing falls between the cracks. 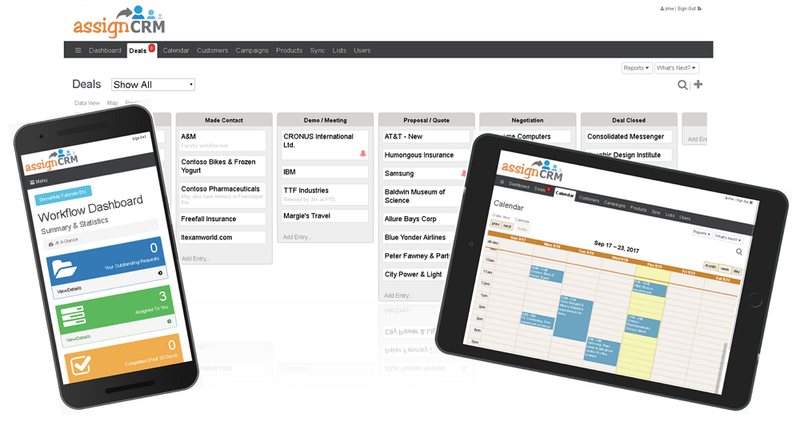 AssignCRM can pull in your email and calendar appointments and file them automatically. Everything you need to put your customers and prospects first. See their entire history of correspondence with a simple click. With a small utility for your Android phone, AssignCRM can pop-up contact details on your desktop or device as soon as you receive a call. As official 3CX partners we also provide great support for the online 3CX PBX that is changing the business telephone industry, automatically showing contact details as soon as you receive a call. Creating quotes is a fact of life for most people in sales. AssignCRM makes this a breeze - just fill in the details, and it'll create the layout and PDF for you, ready to email directly from AssignCRM. And not just quotes, but you can even create invoices and track payments! With all of your leads or customers in one place, AssignCRM makes it a breeze to send out bulk-emails. Just multi-select the customers you want to send the email to, enter in the text and click a button. You can filter the list any way you wish before selecting, giving you a truly powerful and efficient way to drive those sales. Organizing those marketing and sales campaigns can be tricky work - AssignCRM handles a lot of it for you. Create a database of campaigns, with all the documentation and details in one place. Keep a record of which deals you're targeting, what campaign emails have been sent and how they're performing. With a full product and service database, you can store everything you need about what you sell - including brochures, but we also provide a full task manager for managing pending work on products and customer requests. Easily import contacts from your phone with a single click. Use with apps like CamCard to scan business cards to your contacts, then pull that info into AssignCRM to save you time re-entering their contact details. 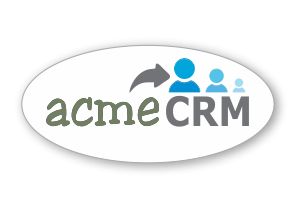 AssignCRM is customizable like no other CRM! We give you the full "source" to AssignCRM so you can customize it however you need to. 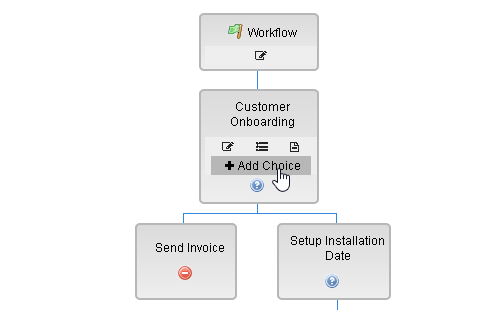 Use our platform product WorkflowFirst to add forms, add buttons, add reports, add custom workflow - all without any need for complex programming. With AssignCRM and WorkflowFirst you'll have everything you need to contribute your expertise or insights and create your very own CRM, automating every aspect of your front-office workflow. AssignCRM is built on the WorkflowFirst platform, powering some of the largest organizations in the world. That means it has scalability built in. 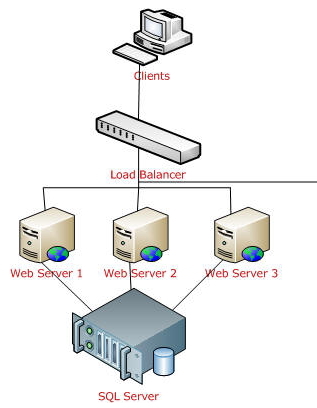 Have it use SQL Server as a database, use IIS (with one server or a web farm), integrate with Active Directory for authentication, multi-tenancy to segregate data between teams, departments and organizations, sophisticated security features - and much, much more. What's more, AssignCRM has a full API built in that lets you easily integrate it with your organization's other systems. Automatically transfer contacts to and from a website enquiry form or a contact database, or automatically send quotes and invoices to an accounting system. The possibilities are endless. Become a partner and start customizing! * Private install has no transaction limits. Cloud service is limited to 1,250 transactions per month. 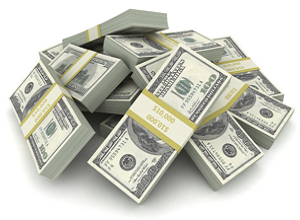 If you exceed that amount, your cloud service may be moved to an independent cloud server at additional cost. Please contact us for details. ** Hybrid Cloud uses ngrok.com to make your private install available over the Internet for free.